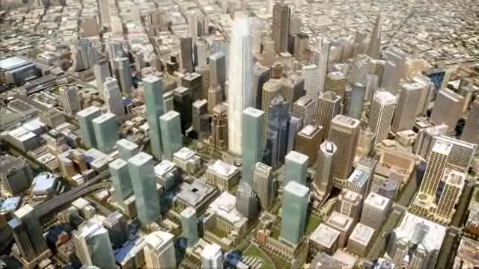 Narrated by Peter Coyote, the video looks back at the history of the Transbay Terminal and details the plans to return the San Francisco Bay Area to a culture of mass transit with the construction of the new Transbay Transit Program. 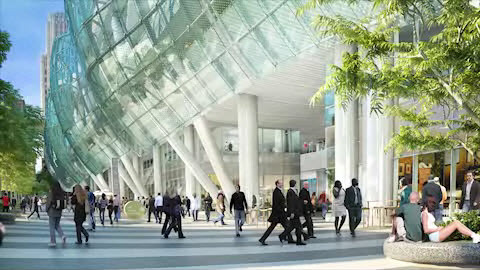 The new Transbay Transit Center will include a public art program that seamlessly weaves artwork directly into the architecture of the new facility. 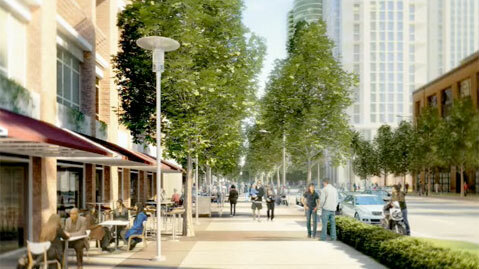 The 40-acre redevelopment area surrounding the Transit Center will help transform the area into a transit-friendly neighborhood with new homes, parks, offices and shops. 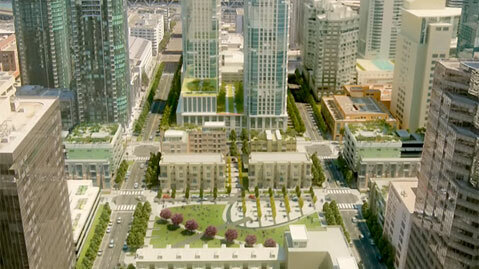 Folsom Street will be a critical component of the new Transbay neighborhood and will feature widened sidewalks, street level retail, housing, and views of the San Francisco Bay. 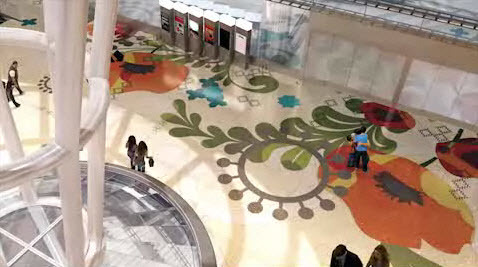 The Temporary Terminal provides uninterrupted service for transit riders during demolition of the former Transbay Terminal and construction of the new Transit Center. 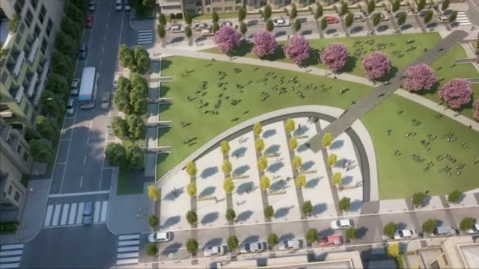 After the new Transit Center opens, a portion of the Temporary Terminal site will be transformed into a new public park. 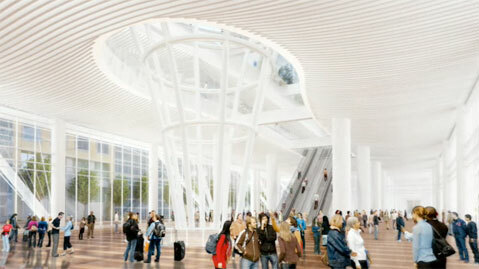 The Light Column will serve as a central feature of the new landmark Transit Center, allowing natural daylight from the open air rooftop park into the major public space, the Grand Hall. 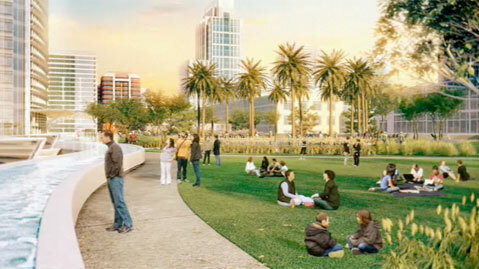 One of the most unique features of the Transit Center, “City Park”—a 5.4-acre rooftop park open to the public—will include a variety of activities and amenities, including an open air amphitheater, gardens, trails, open grass areas, children’s play space, as well as several retail attractions. 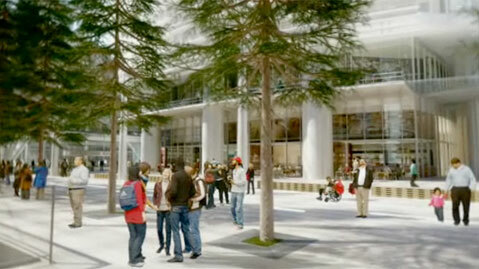 Natoma Street will serve as a main retail area outside the ground floor of the Transit Center. 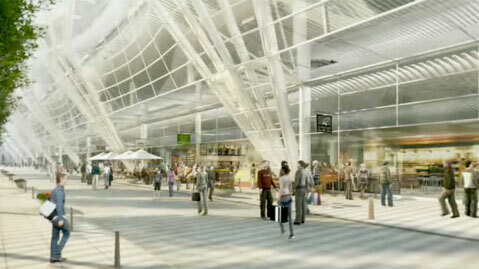 Bus service operated by AC Transit and other transit providers will be located on the Bus Deck, two levels above ground level in the Transit Center. 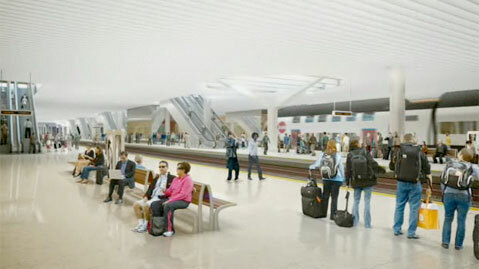 The train platform level will contain three passenger platforms that will accommodate six train tracks serving Caltrain and California High Speed Rail. 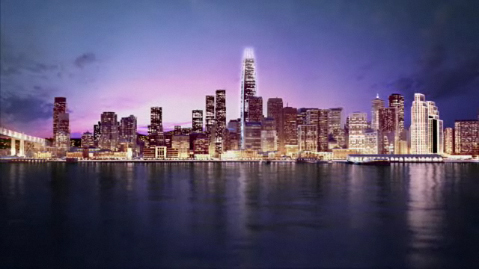 The Transbay Tower’s contribution to the beautiful San Francisco skyline. 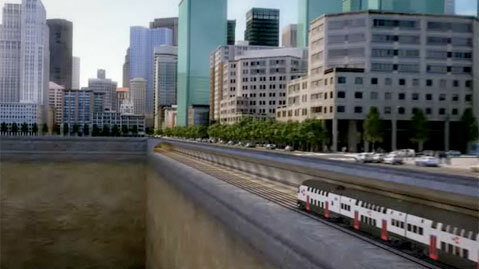 The DTX will extend the Caltrain rail line 1.3 miles underground from Caltrain’s current terminus at 4th and King streets into the new downtown Transit Center and design the rail system to accommodate California’s High Speed Rail from San Francisco to Los Angeles/Anaheim.